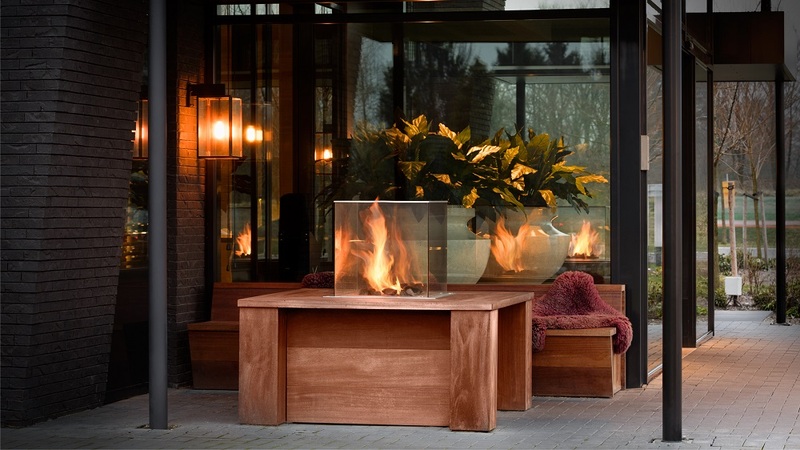 Luxury fireplaces naturally provide warmth and heat whether they are used indoors or outdoors. As the new designs in modern fireplaces have emerged, more and more homeowners are opting to have their own custom made fireplace that their friends are for sure to envy. But while there are a variety of choices to select from, there is also one decision homeowners have to make when it comes to the installation of their fireplace and that is on the type of fuel one should use. Two of the most common choices these days are propane and natural gas. Propane comes in containers which will require for you to just place it near the fireplace unit while the other is connected to the home. Propane gas can be bought in tanks and is mostly used because it is portable. It can be placed on any type of grill especially if you prefer to cook outdoors. It can also be attached to a fireplace to provide your home that extra warmth you need. One good advantage of propane is that you can place the tank anywhere you want especially if your fireplace is placed outdoors. Natural gas, on the other hand, will need to be placed in close proximity to your house since the gas will mostly come on the natural gas line. Unlike propane gas, the location will be permanent so if you are going to use this for an outdoor fireplace and your fireplace can be moved, the unit may just stay in one location as it is following the pipeline location. And while it may not be as portable as propane, natural gas is way cheaper to use. It is also more convenient since you do not have to go to the gas station every time the propane runs out. And since most homes have natural gas installed, most of them also choose this type of gas when they use their luxury fireplaces. Both types of fuels have their own disadvantages and advantages and it is still up to you on whether you choose propane or natural gas. Another option that you can use for your fireplace is wood as this is the most common way to light your fireplace. 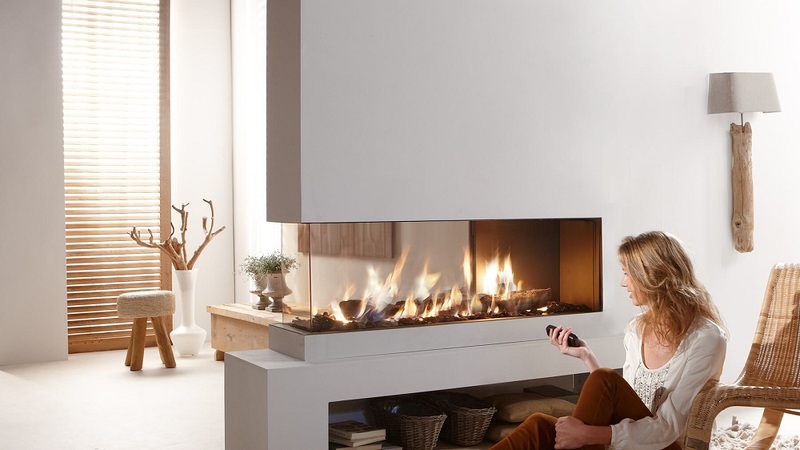 Modus Fireplaces offer options of wood and gas to light your fireplace and keep you warm all year round. Check their fascinating collection of luxury fireplaces and see what you can have for your home. 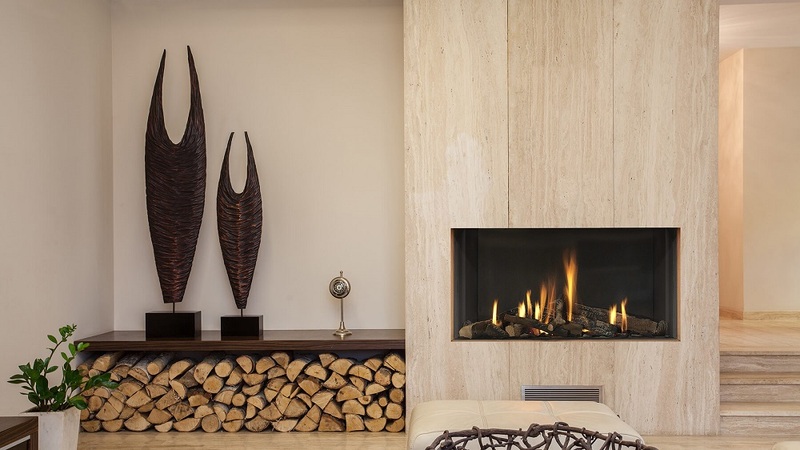 Modus Fireplaces has been in the industry of producing bespoke fireplaces and providing luxury designer fireplaces for homes and hotels in the UK. Together with Europe’s top manufacturers, we are able to provide clients great and unsurpassed collection of unique fireplaces. We know that most of their clients have different needs, which is why we will work on site and directly with them to achieve in creating that impressible fireplace. March 25, 2019 What to Look for in Filing Cabinets for Sale?